Josh Holloway (Lost), Sarah Wayne Callies (The Walking Dead) and Peter Jacobson (House) posed for some photos last summer while promoting their new USA network show, Colony. Here are the funny outtakes that show off their cast chemistry. Playing a former FBI agent who's recruited to be a possible spy means Holloway knows how to show who's boss with a piercing gaze! Callies is keeping quiet about all her secrets because, as the show says, “good things come to the loyal." Executive producers Carlton Cuse (who worked with Holloway on Lost) and Ryan Condal join their cast in a group photo that proves there's strength in numbers. Their characters may be suspicious of each other on the show, but the three actors look cozy in real life. Only the strong will survive in an occupied Los Angeles, and we suspect Holloway is definitely a survivor. There's still time to hang loose, and Holloway makes sure to take time to do so. Callies seems at ease with her on-screen hubby (who also played her significant other in the movie Whisper), while Jacobson is all smiles. 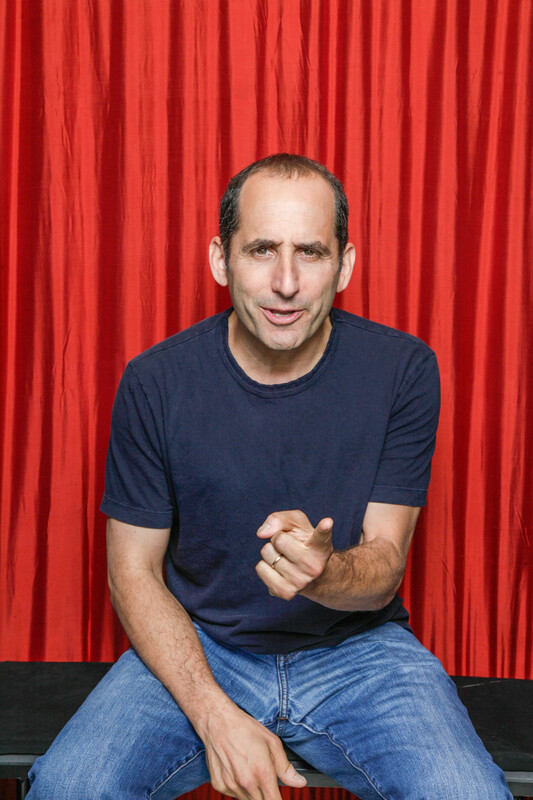 Embracing his inner Proxy, Jacobson looks pensive and ready to persuade others of his character's vision for L.A.
How Similar Is Colony to Lost and The Walking Dead?